Brico Dépôt expanded into Spain in 2003. 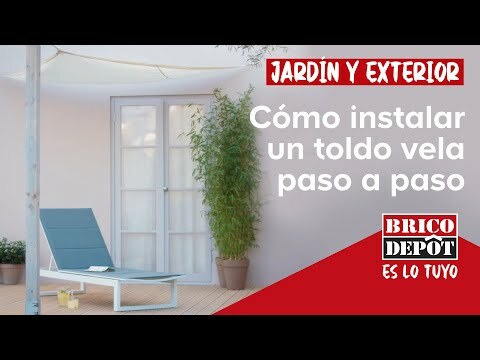 The Spanish stores are based on the highly successful Brico Dépôt format in France. 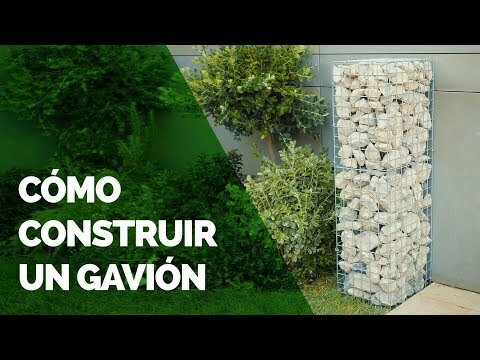 En este vídeo te indicamos paso a paso cómo instalar un toldo vela: las herramientas y materiales necesarios para realizar tu proyecto con éxito. To help customers to reduce their energy consumption, Brico Dépôt has set up a Certificate of Energy Saving (EEC).